This year Easter falls on 16 and 17 April. An extra-long weekend to enjoy a break and celebrate Spring with friends and family. 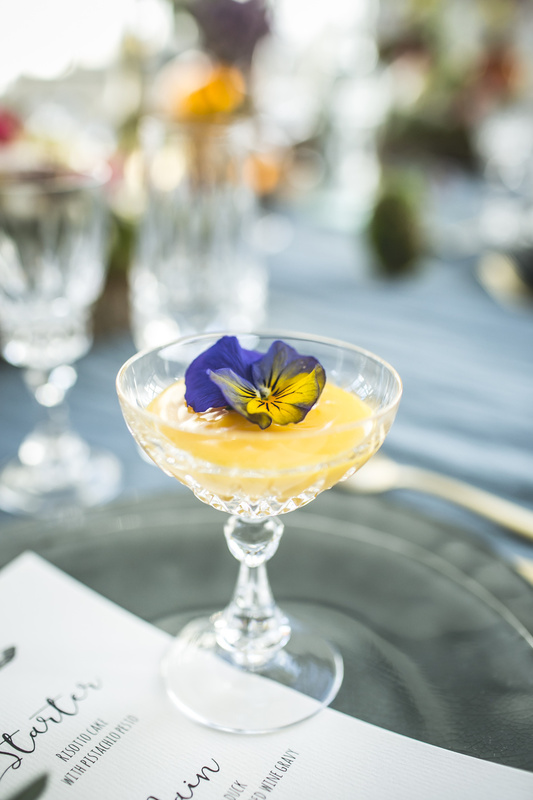 The consumer websites Funnyhowflowersdothat.co.uk and Thejoyofplants.co.uk offer consumers a host of articles furnished with beautiful photography, a floral video, fun craft projects and other inspiration linked to the season. 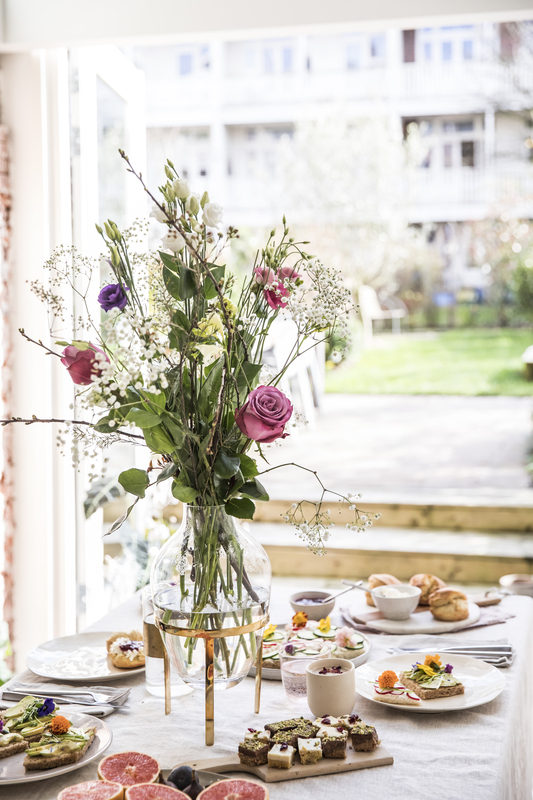 The Easter dossier is packed with festive ideas involving flowers and plants to make the Easter weekend truly unforgeable. 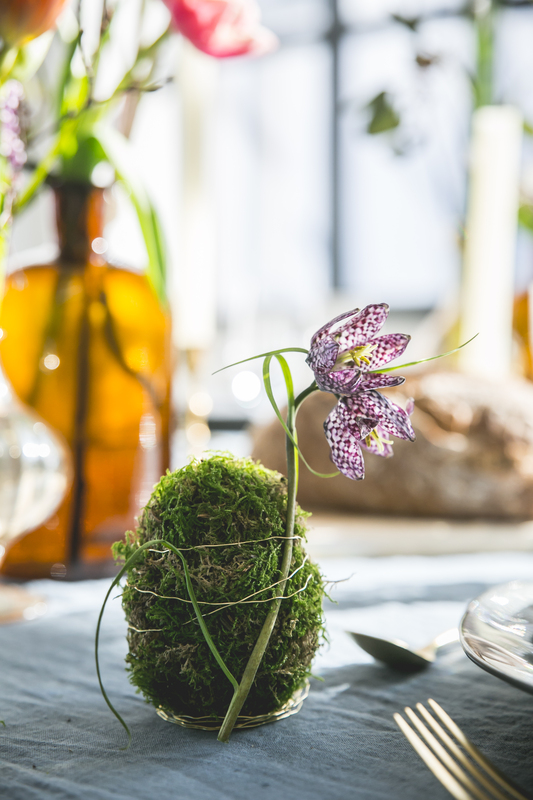 A successful Easter is all about good company, eggs, Easter decorations and - of course - flowers and plants. 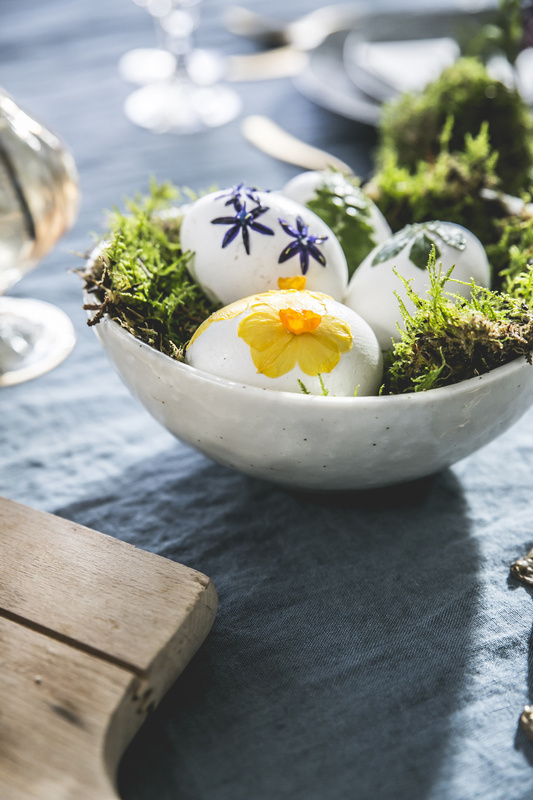 From around 28 March consumers can see how to make this holiday especially fun and tasty by using flowers and plants in an unusual way at Easter. 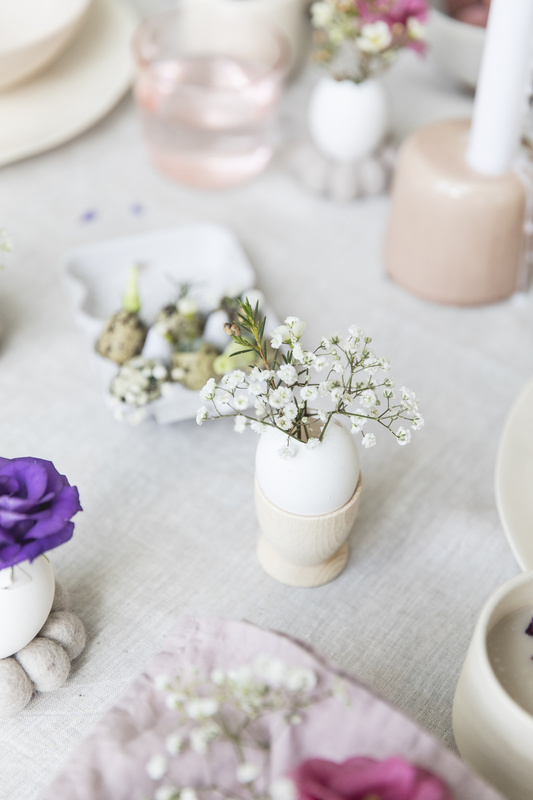 This includes suggestions for re-using eggshells as delicate vases, how to create eggnog with a floral twist, and lots of other ideas for dressing a welcoming Easter table. This year it’s going to be very easy to organise a meal. 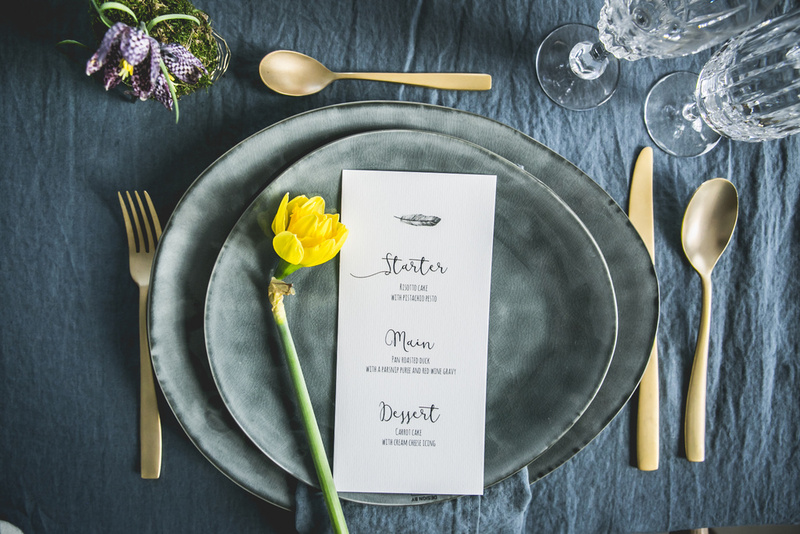 With the Easter dossier packed with inspiration and the spring hanami brunch you have plenty to work with. 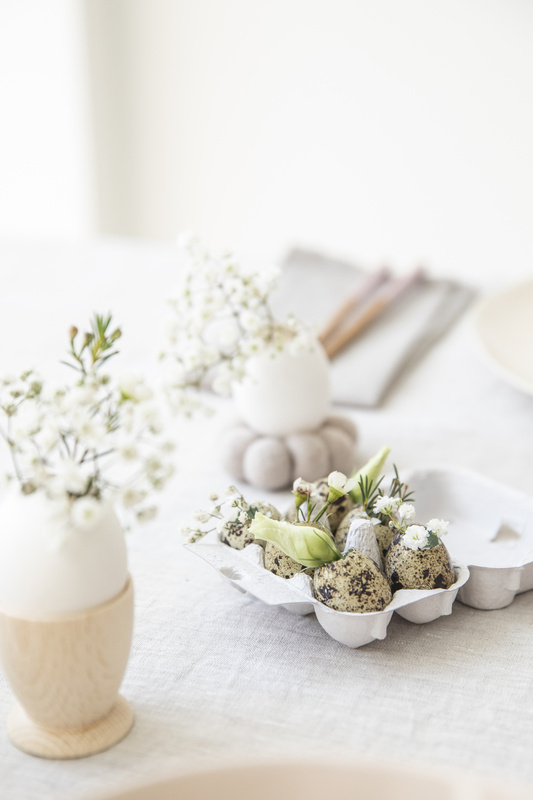 Create fairytale eggs in a moss jacket to place next to the plates, decorate eggs with flowers and plants, and create a matching Easter menu, so take a look at the many inspirational blogs. It’s going to be a very happy Easter...! Keep a close eye on the websites Funnyhowflowersdothat.co.uk & Thejoyofplants.co.uk and their social media channels for plenty of inspiration. Both the Spring and Easter dossiers will be expanded regularly over the coming weeks with new, inspiring articles. The image material can be used free of charge for online purposes when credited.